30th September - Celebrating Eleven Elegant Years of Career today started on 30/09/03. Coincidentally, bidding farewell to First Major Social Networking Site started on 24/01/04, on its Last Day 30/09/14... Thank You Orkut... Got punched in Face by a Book and lost its once Gracious Look. But when it landed, the whole world shook. 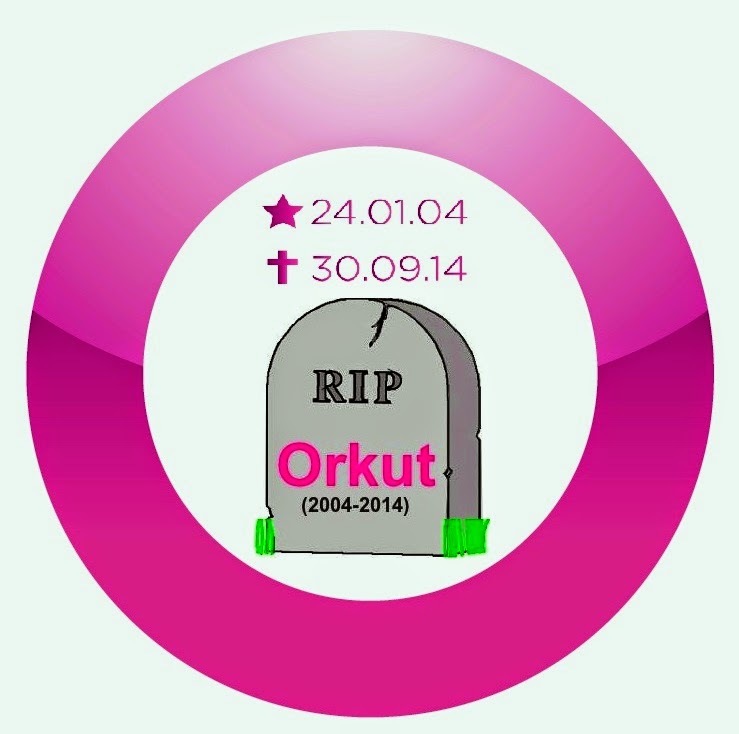 With many sweet memories left behind to think about... RIP Orkut, Over and Out.